If you have watched Gully Boy, you would have definitely noticed ‘MC Sher’, Murad’s best friend. He is the one who inspires and guides Murad to realize his dreams of becoming a street rapper and walks with him through the journey. 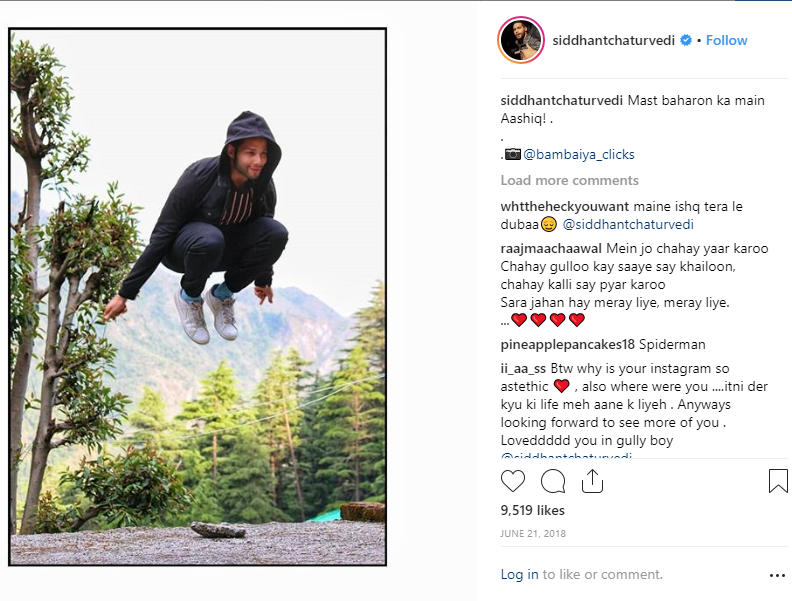 Perfectly portraying this character of the mentor of our Gully Boy is none other than debutant Siddhant Chaturvedi. While Ranveer and Alia might be sweeping everyone off their feet with their acting and street cred, Siddhant’s performance has also taken the industry by storm. Powerful acting fitting into the skin of his role, this new entrant is already making a mark for himself. From being a chartered account to being the star boy of his debut film, Siddhant had quite a journey. While pursuing his college degree, he actively engaged himself in theaters, taking part in plays and writing. 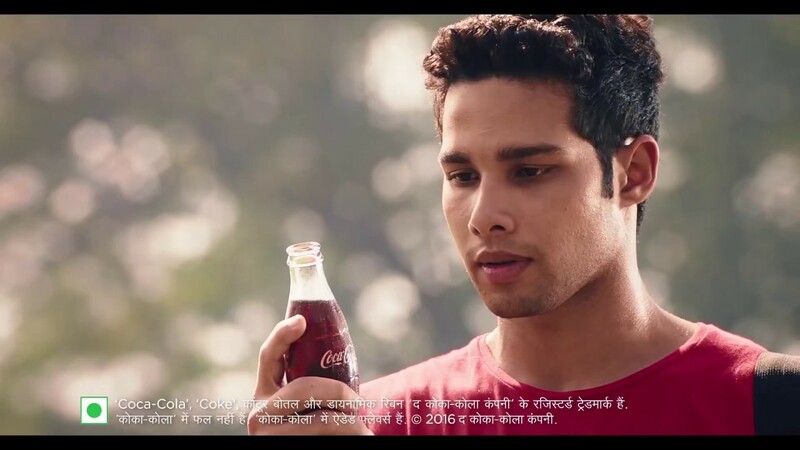 Soon, he was spotted by the advertising industry and cast in a Coca Cola commercial, followed by the sitcom called Life Sahi Hai, a coming-of-age comedy series about four young men moving to Delhi for the first time and their life thereafter. 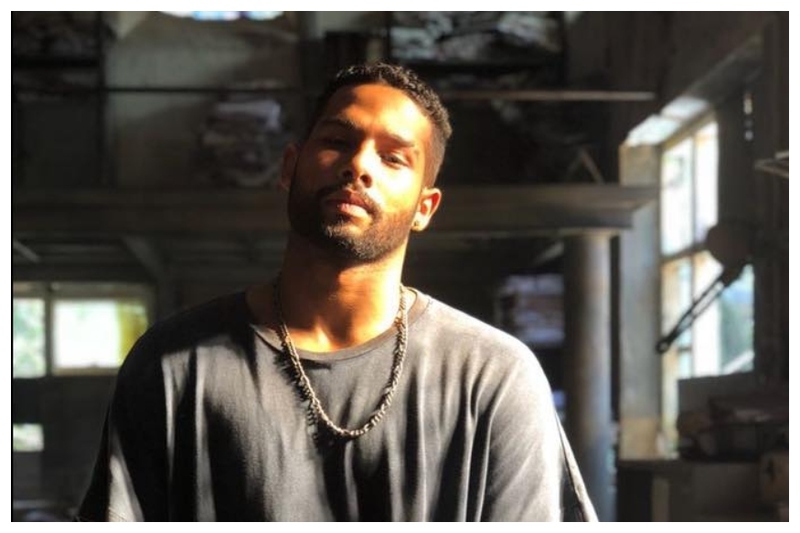 But his breakthrough in the entertainment industry came with Amazon Prime Original series ‘Inside Edge’, featuring him along with Vivek Oberoi, Richa Chadda, Angad Bedi, Sayani Gupta, among many others. 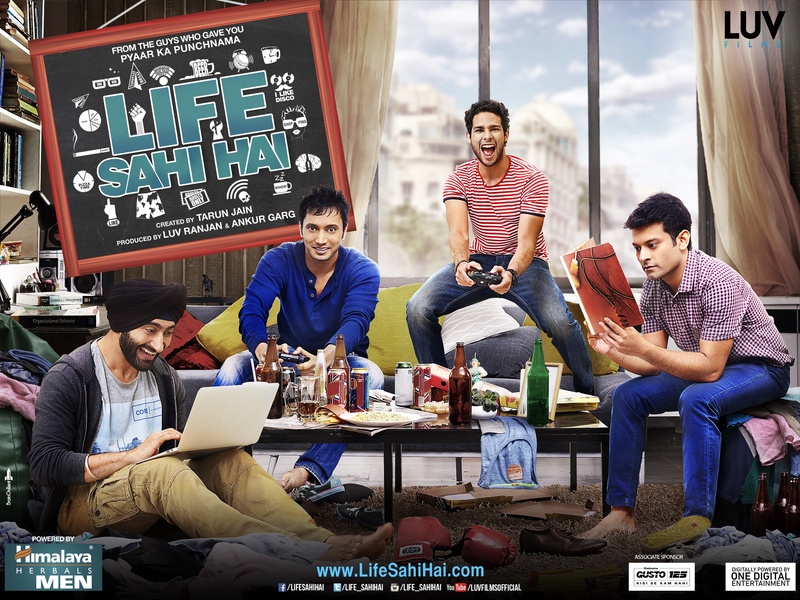 The Indian-American web series went on to being nominated as the Best Drama Series at the 46th International Emmy Awards. Siddhant played the role of a rookie fast bowler in this series and his work earned him recognition and critical acclaim. 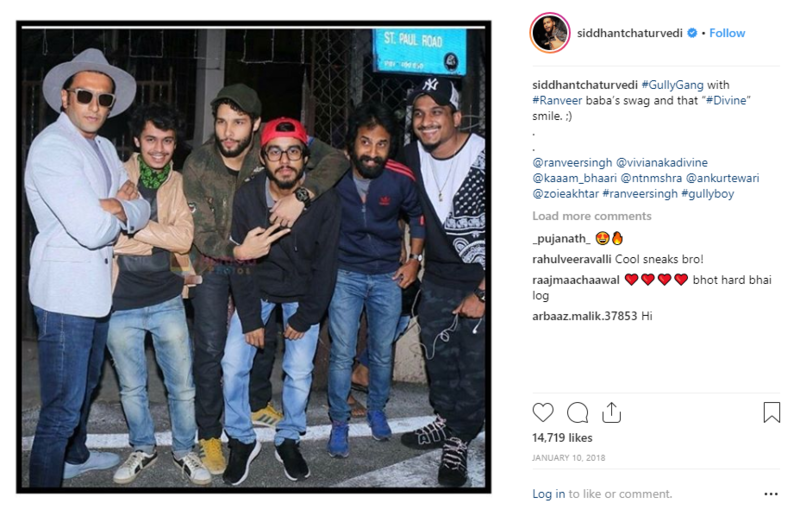 While working in Gully Boy, Siddhant was not only recognized by the critics but also by his colleagues. He was appreciated for his hard work, effortless acting, and his exceptional equation with his costars, and the entire crew. A hobby poet and painter, Siddhant has also managed to add dancing, martial arts, and free running (Parkour) to his skill-sets. With diverse talent and a unique personality, we can hope to see this fresh and dynamic talent go a long way in the future.